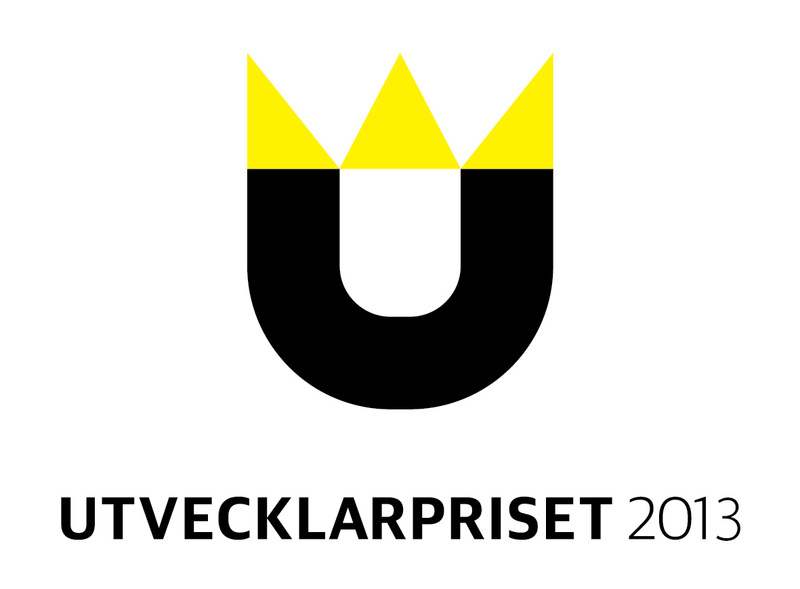 Nominations are now being taken in for Dataspelsbranschen’s (Swedish Games Industry) annual ceremony to recognize the achievements of working professionals within the games industry – Utvecklarpriset. Nominations can be submitted in a variety of categories including Studio of the year, Talent of the year and game designer and will be possible up until August 12. To submit your nominations simply fill out this form. Voting is expected to run from August 13-21 with the winners announced soon after. For more on Utvecklarpriset, reach out to Tanvir Mansur.